Are you looking for babysitting jobs in Karlstad? Babysits has a large overview of babysitting jobs, with 3 jobs currently available in Karlstad matching your search criteria. Start contacting parents for free to find a great babysitting job in no time! Are you looking for a babysitting job in Karlstad? There are 3 babysitting jobs in Karlstad currently available matching your search criteria. 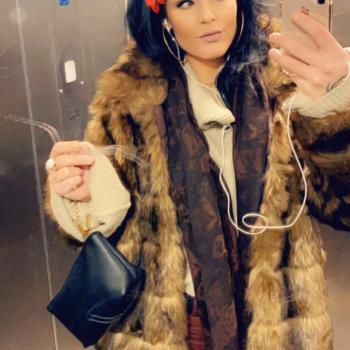 I am a mother 0f 3 kids , just move to Sweden and I will need the help of a nice babysitter to help out when I am busy I have to go to school and will need someone to help me with..
Vill du vara en extrafarmor eller en härlig "storasyster"/"storebror" till två små? Vi har en ettåring och en treåring som gärna vill att du kommer och leker, matar, hjälper och.. Through Babysits you can find babysitting jobs in various cities. If you are looking for a babysitting job in Karlstad, then you are in the right place! Are you looking for babysitters in Karlstad? You can sign up as a parent!